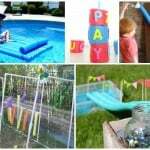 There are a 101 ways pool noodles are awesome – they are pure fun just as they are intended plus you can make a ton of awesome pool noodle crafts and activities like this pool noodle word search! 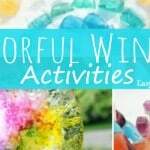 You can use up a pool noodle that has served it’s purpose and up cycle into this learning activity! 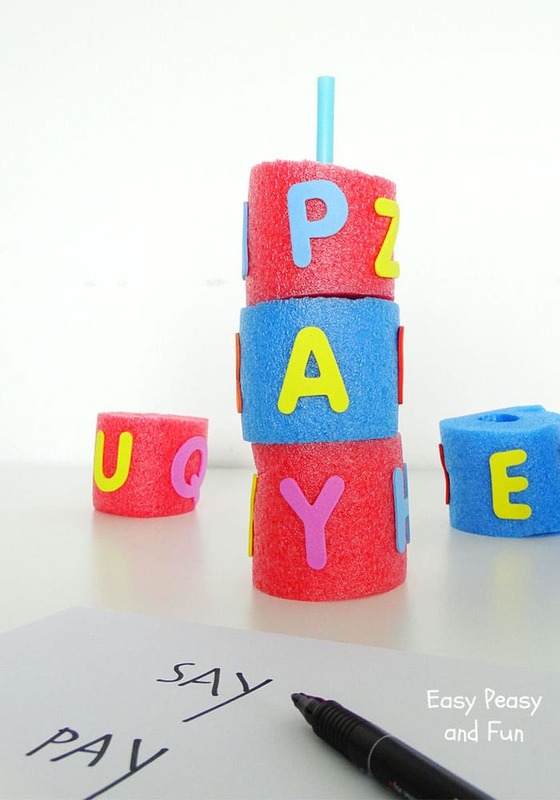 Cut the pool noodle into even pieces – just wide enough you can easily stick a letter on it. 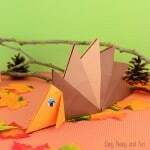 Cut as many as you wish – the more they are the more “replay value” this activity will have. 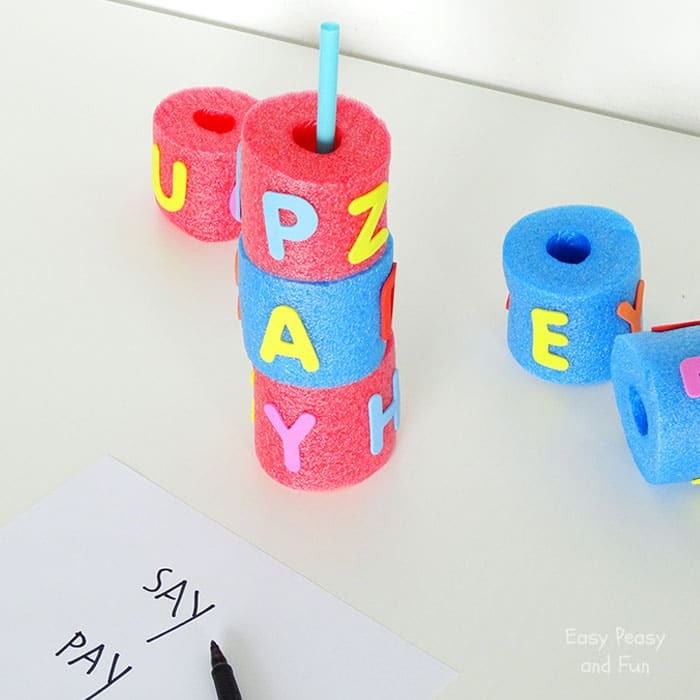 Now that you have a hefty amount of cut pool noodles start sticking letters onto them. 4 per piece work out just great! I suggest you have two vowels per piece as this way it will be easier to form words. Once you made all your “pool noodle blocks” it’s time to play! Let your kids randomly pick 3 and stack them one on top of other. Now let them find as many words as possible by turning the blocks and finding letter combinations! You can also use a timer if there are more players and you want this to be a competitive game (whoever finds the most words in allotted time is the winner). 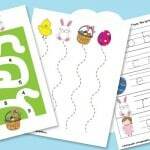 Once kids master finding 3 letter words you can move it up a level and add a 4th block – having them find 4 letter words. 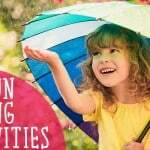 You could even try with 5 but as words won’t be easy to find this activity might become boring too soon. Happy pool noodle word searching!